€ 112,59 excl. 21% b.t.w. 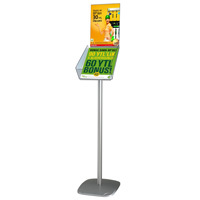 Decoratief Folderdisplay staand plus 210 x 297 mm A4.